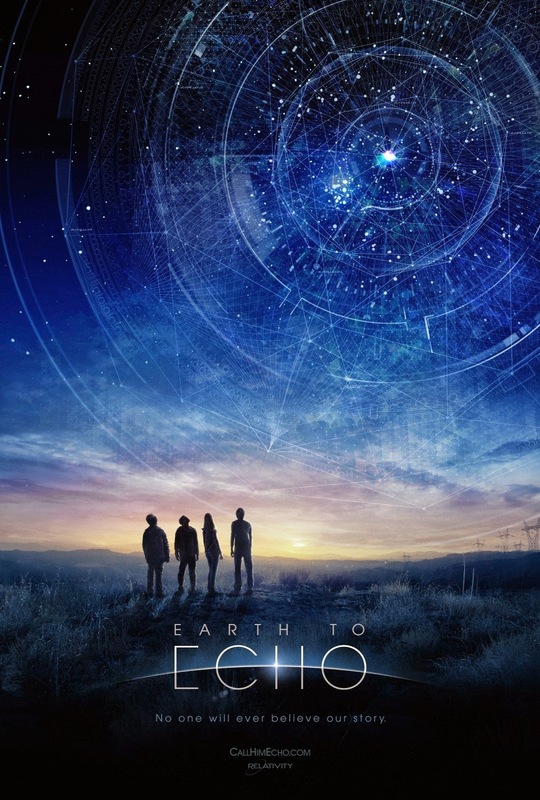 Earth to Echo is one of those gem type of movies. In this case the gem is only for children. As the movie has a story and moves rather quick, mainly because of it's short run time (89 minutes), the story falls apart with the amount of plot holes the movie holds. Really kids will actually be the only ones to like this movie, and those adults who have a kid's mind. What happens is, you have the adults who are old enough to remember E.T., yes the Steven Spielberg classic, and they are trying to compare this movie to that. This is something you should not do. First off, you shouldn't be comparing any classic movies to anything to today's standards. We live in a different time, nothing will be like the "old days"
This is Dave Green's, the director of Earth to Echo, first time directing a movie. Now Steven Spielberg had six movies under his belt by the time he did E.T. So you will be making a mistake comparing the two films. 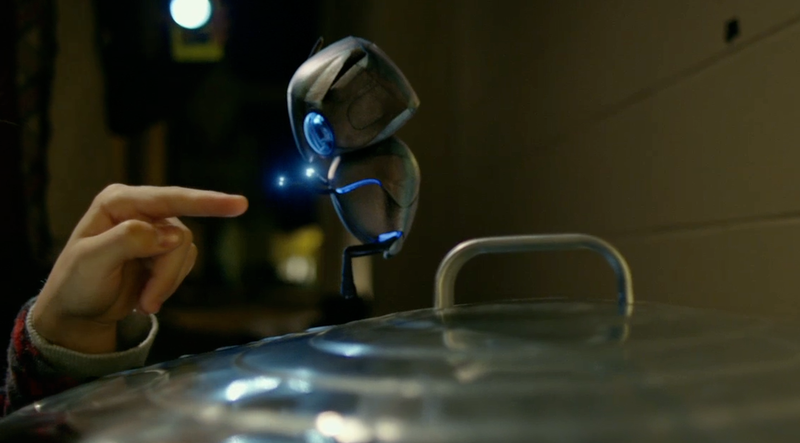 The only problem with Earth to Echo is it doesn't relate to adults. This is why the film is only for kids. Today, usually movies that are meant for kids have hidden things in the movie that adults will enjoy or find amusing. This is not the case for Earth to Echo. This is what makes Earth to Echo a hidden gem. The movie is solely only for kids. The concept and movie itself has too many plot holes for the adults to actually enjoy. If you do go and see this, stay until the credits are over for a hidden scene. If they had added more things in the movie for adults to enjoy, then you maybe able to get over the plot holes this movie left. Also they needed some way to add more celebrity power. They really didn't have anyone that was recognizable.